Solanz Project Management Consultants Pvt. 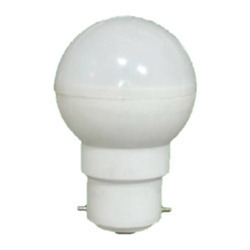 Ltd.
We are offering LED Round Filament Lamp Light to our clients. - LED : 105 lumen/ 1W with expected life 40000 hr. 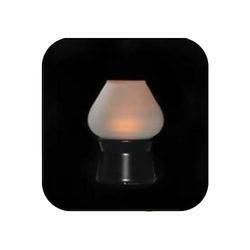 Being the well-distinguished companies in the market, we are into offering LED Round Lamp.